E-books are becoming more and more popular as time progresses. They have been able to raise awareness about issues that were previously unknown. 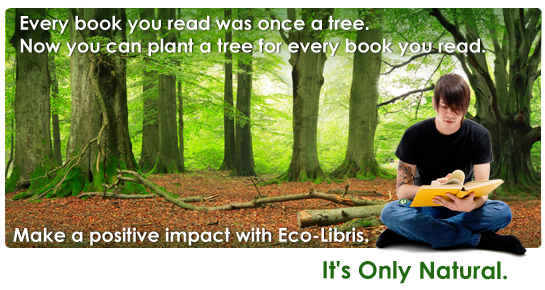 The environmentalist movement is one beneficiary of the growth in popularity of e-books. Before E-books, in order to learn more about something, you had to get a book out about it from a library or buy one from a book store. That created a couple of problems relating to exposure. There are some places where people don’t have easy access to a library or a bookstore. In those places it was difficult to learn more about the environmentalist movement. Sometimes, even if they did have access to a book store or library, but they felt it wasn’t worth the trouble of looking for. Regardless of the reason the rising popularity of e-book helps both of those issues. The internet is very prominent all of over the world today, which e-books makes information much more accessible. Since e-books are downloaded from any computer with internet access you no longer need to go to a library or a bookstore to get a book. You can just download one from the internet. Another large problem that people face with books is that over a long enough period of time they take up a lot of space. Once you develop a big collection of books you need to actually start buying additional furniture to house the books and keep them in order. E-books help to cut down on the storage requirements for reading material, which is another way that e-books help the environmentalist movement. You can keep an e-book on an iPod, iPhone, Android, or other mobile device and read them there. You don’t have to worry about carrying around a book everywhere since many of the devices you can read an e-book with you can fit in your pocket. One of the largest problem that faced groups who wanted to get information out there about a movement or a problem that the world faced is that it’s expensive. No matter what the information is about, getting it to large amounts of people costs a lot of money. If you want to put an article in a magazine, you have to pay the magazine publisher money. If you want to publish an entire book about a cause you have to pay a book publisher to get everything all setup and in motion. That takes both a large amount of time and money. 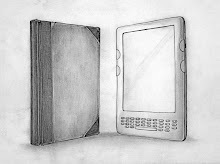 E-books cost significantly less to produce and distribute. You don’t have to deal with a book publisher and there are a number of places that allow you to distribute e-books for free. 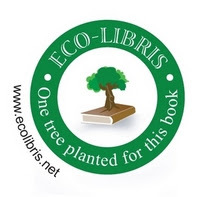 The environmentalist movement has benefitted greatly from the increased popularity of e-books, due to it being cheap, easily accessible, and very portable. Kathleen Hubert is a blogger who writes on a variety of different sites. Check out more of her work at Prefab Houses.